For example, if you’re an avid reader of nonficiton (read: me), you’re not going to necessarily be a better fiction writer because of it. To become a better writer, you’ll need to read more material in the niches you wish to write about. 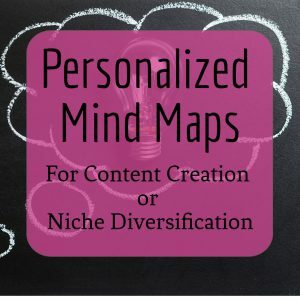 Being a great multi-niche writer involves more than just sending great pitches to various industries. It also requires reading in various niches, too. 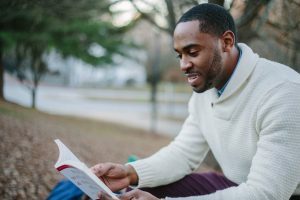 Whereas improving your writing requires working on your craft regularly (in other words, writing every day if you can), reading will step up your game even more. 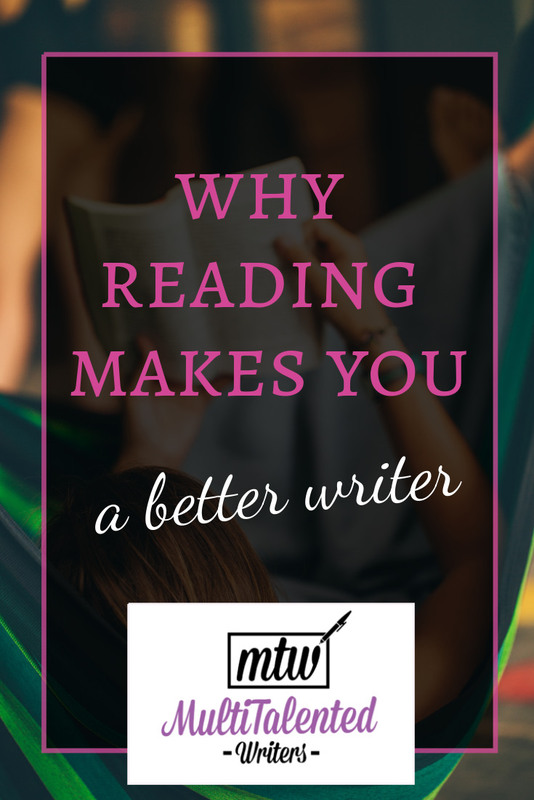 Here’s why reading makes you a better writer. 1. Reading keeps your brain sharp. Reading makes you smarter. Don’t take my word for it; there’s science to back this up. Reading makes you smarter in obvious ways: the more you read, the more you learn. This is true whether you read fiction or nonfiction. By reading nonfiction, you learn about the world around you (and more); by reading fiction, you learn about potential worlds—worlds that can give you ideas on how to create your own. But reading can help you in other ways too: reading helps your brain to make more connections not just during the time you’re reading, but in other situations as well. Whether you read fiction and nonfiction as a writer to notice how the author engages the reader, or whether you specifically pick up books about the craft of writing itself, reading will make you a better writer, because you’ll be learning about what goes into writing a great book. 3. Reading helps you reset. 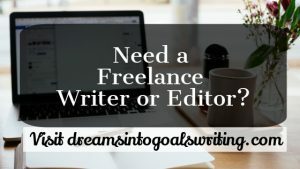 Chances are, no matter how much you love writing, you’ve either experienced writer’s block, or simply needed a break from writing at one point or another. 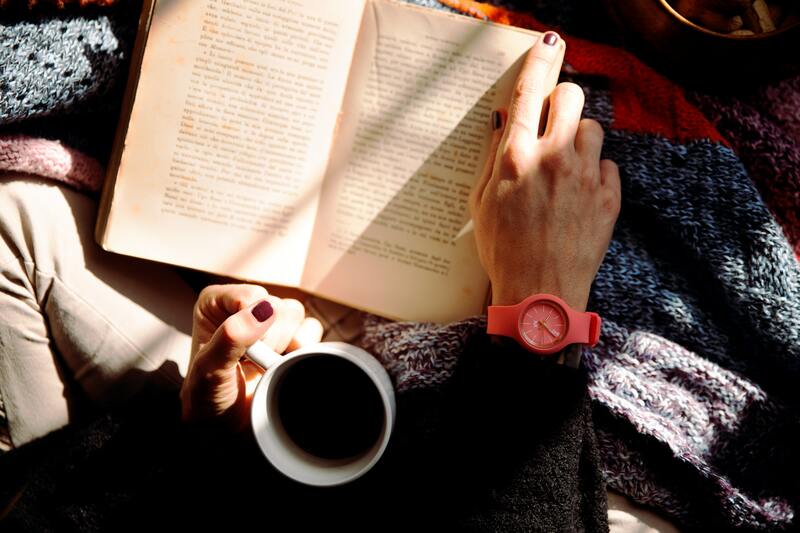 Reading can provide a much-needed break for some self-care. There are still some writers who will claim they simply don’t enjoy reading. They just want to write. I understand. I was once in their shoes. But I firmly believe that the “I don’t enjoy reading” claim doesn’t have a solid basis. You simply haven’t found something you enjoy reading yet. When I was a kid, I constantly wrote little stories. But I really disliked reading. As an adult who’s now semi-obsessed with reading nonfiction, I have a theory about why I didn’t enjoy reading as a child—all we got given to read when I was a kid was fiction. And I’m not a big fiction reader, even now. I will read the odd fiction book here or there, but more often than not, it’s the “how-to’s” and memoirs that really grab my attention. So if you don’t enjoy reading, try reading a genre you haven’t tried before, and see if you change your mind. If it’s the act of holding a book and finding a quiet space that turns you off, consider audiobooks. While some people turn up their noses at books that are listened to rather than physically read, there’s nothing wrong with consuming literature and information in the way that best suits your preferences and lifestyle. You can also try reading books on an eReader if that’s more convenient to you. However you decide to read more books, the important thing is that you do so. So which book will you read next?